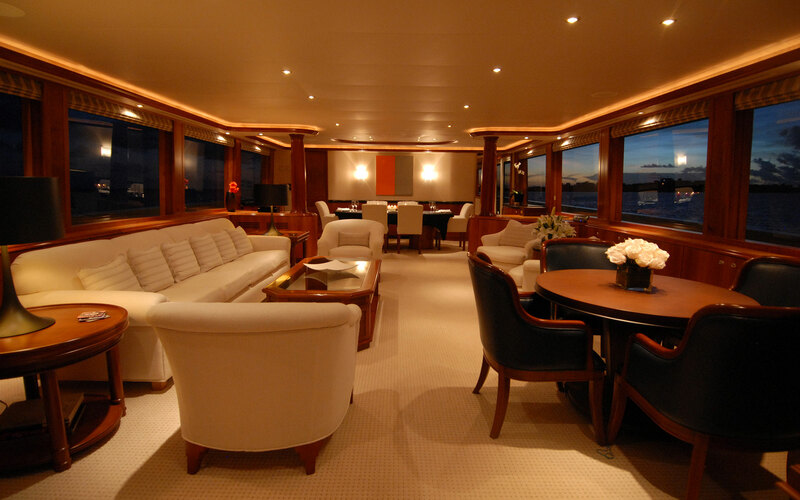 Yacht Doña Lola | Call your favorite charter agent for details on booking a private yacht charter on Doña Lola. Call your favorite charter agent for details on booking a private yacht charter on Doña Lola. MY Dono Lola Accommodates 10 guests in 5 staterooms.